In mid June 2018 I joined the Library and Archives team at MNH and since then I have enjoyed finding my feet and helping practically in this varied role. One way to learn about the printed collections is to jump in at the deep-end of the collections management pool. 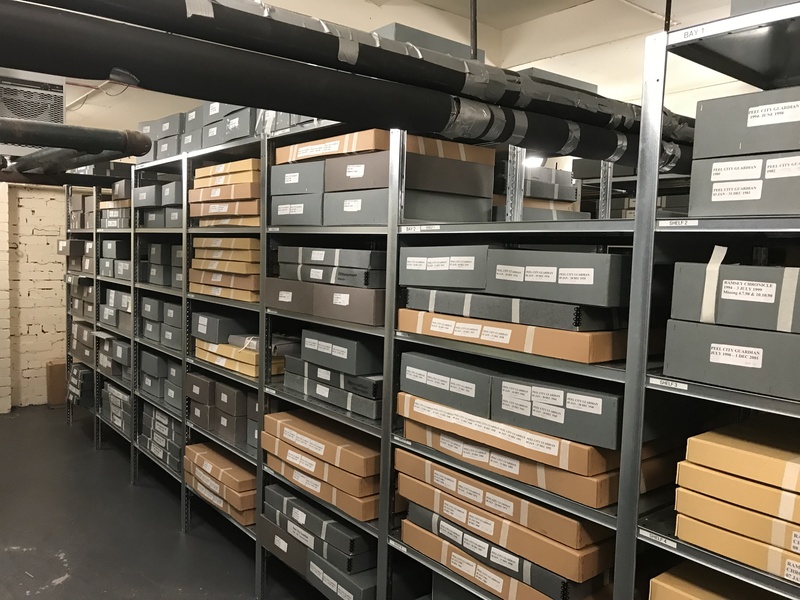 I was given the task of coordinating the move of the Manx National Heritage newspaper collection to a new store in my first month and I have resurfaced splish-splashing about and energised by getting better acquainted with these amazing resources. Historical Manx newspapers form a jewel-in-the-crown of the resources held by Manx National Heritage. The earliest issue we hold is the Manks Mercury of Tuesday December 25th, 1792 and we collect up to the present day. Those spanning 1792-1960 are searchable digitally on iMuseum with more recent newspapers available to consult on microform or hard drive in our Reading Room at the Manx Museum. For background reading I discovered William Cubbon’s chapter on newspapers in volume two of his Bibliography, known affectionately by the library team as “Cubbon’s Bib” but more accurately, A Bibliographical Account of Works Relating to the Isle of Man: with Biographical Memoranda and Copious Literary References: In Two Volumes (M43283). With many older newspaper titles being broadsheet rather than tabloid in size, the store move involved relocating hundreds of bulky, oversized boxes: help from a commercial removal firm was needed as well as some detailed planning. Practical matters such as team members and volunteers securing box lids to box bottoms had to be considered. The professional removal team worked hard all day to help us achieve the move! 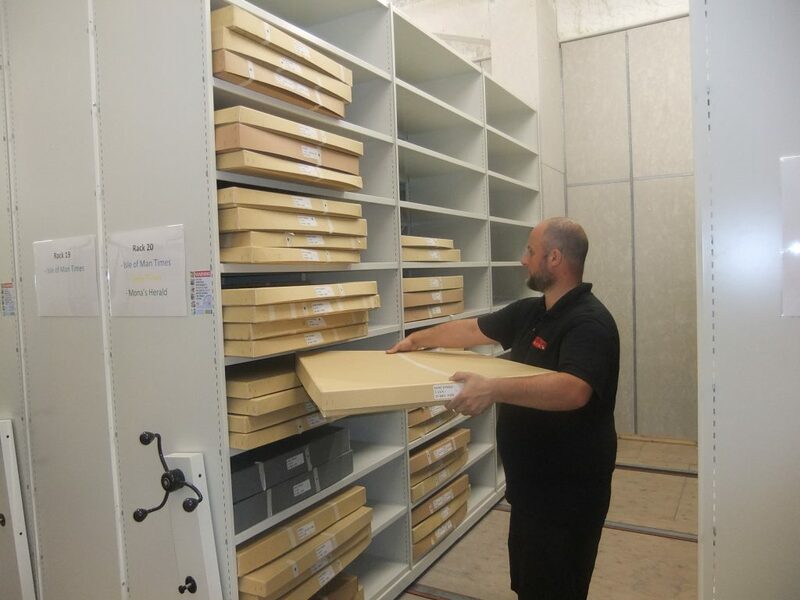 Behind-the-scenes work is an essential part of collections care at Manx National Heritage and the revised opening hours of the Library Reading Room have allowed us the flexibility to really focus on performing essential collections management tasks. 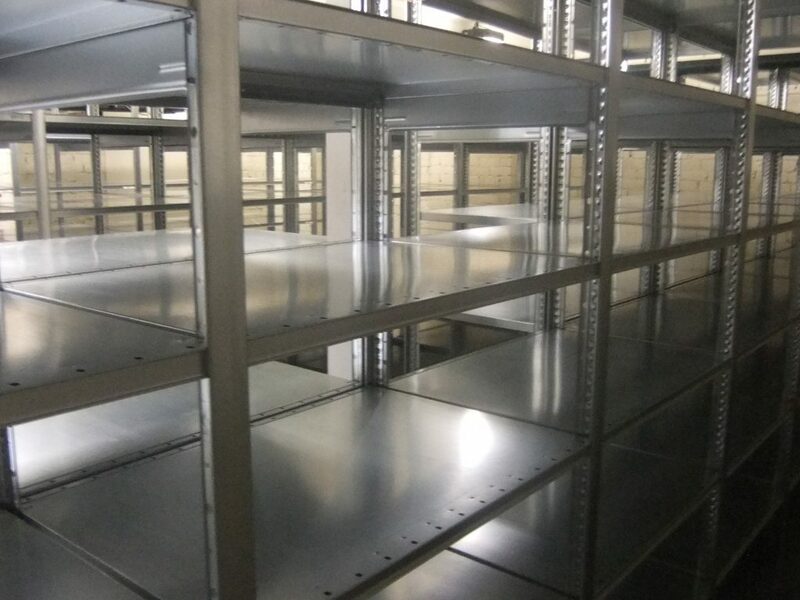 My two weeks of planning and preparation, measuring shelving, counting boxes, liaising with the removal team and organising logistics flew by until removal day arrived and the removal team of seven were on hand and carefully set to work. 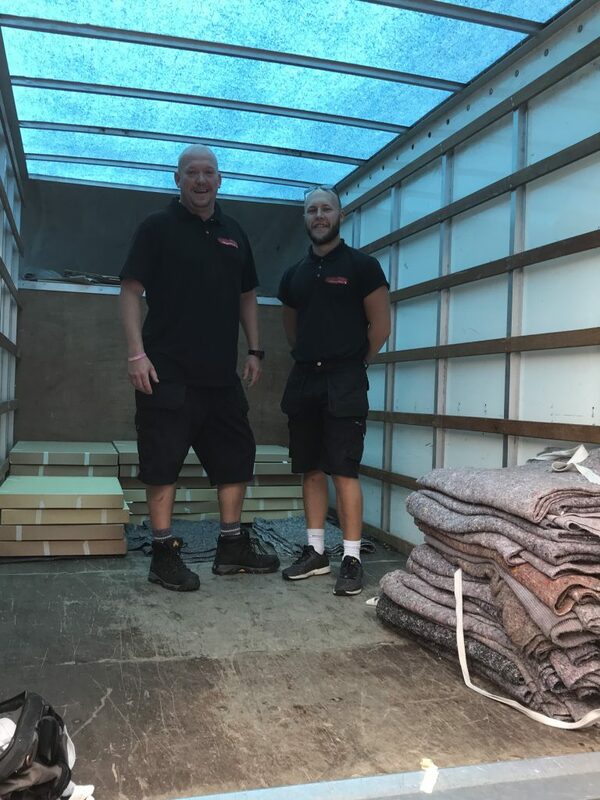 Multiple trips later, having relocated boxes according to the moving plan; the contents were in their newly refurbished store with room for growth. A big move for a big day! The team moving the newspapers to their new location. 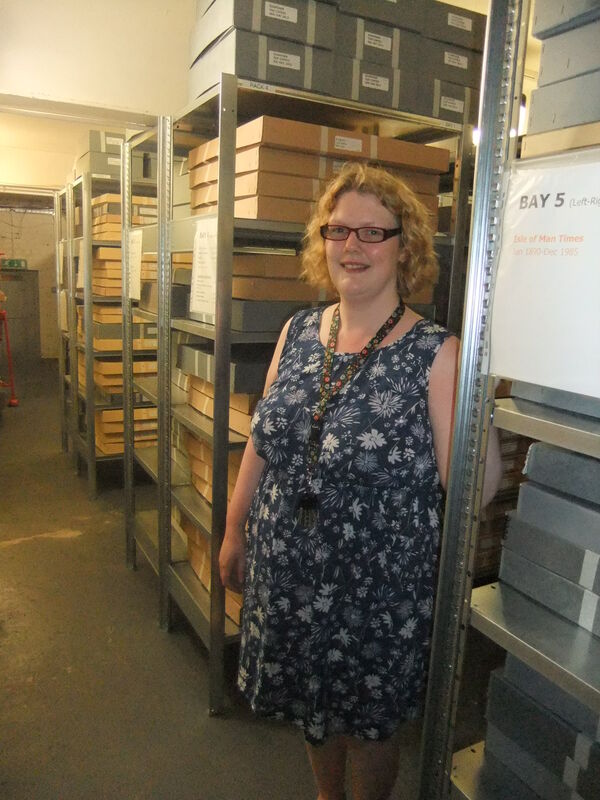 For me, the most exciting part of my new job is the practical work, such as connecting with collections and with people. The newspaper move was certainly a baptism of fire, but one which was truly worthwhile. In the process I was truly able to learn more about the newspapers through very active participation in collections management. The empty former newspaper store, after a hard day’s work. My favourite part of the newspapers is being able to search for news on iMuseum. As a “come over” to the Island, I was able to find out more information about famous “come over” Sir Norman Wisdom, who (aside from being one of my all-time favourite celebrities) is the subject of the MNH temporary exhibition. Follow a Star- Sir Norman Wisdom is at the House of Manannan from 18 August 2018 to 20 January 2019. – Suzi Heslan, Manx National Heritage Librarian.